Moroccan Hash is available for weed delivery in Los Angeles, West Hollywood, North Hollywood, Studio City, and Sherman Oaks. 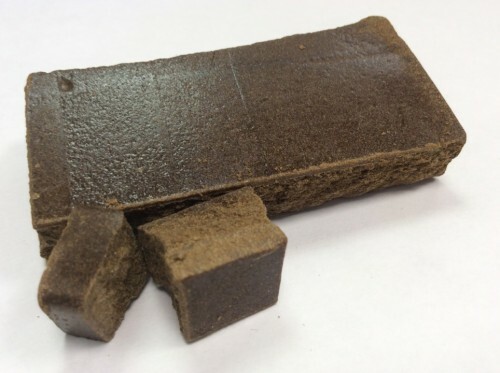 Moroccan Hash is an extracted cannabis concentrate composed of compressed or purified preparations of stalked resin glands, called trichomes, from the plant. This Moroccan Hash is extracted by Green Cannabis Farms in Northern California using an old old school Moroccan recipe method. Kief is a crystal formation on the tip of a cannabis flower gland, the substance itself is just one part of what is called a trichome. 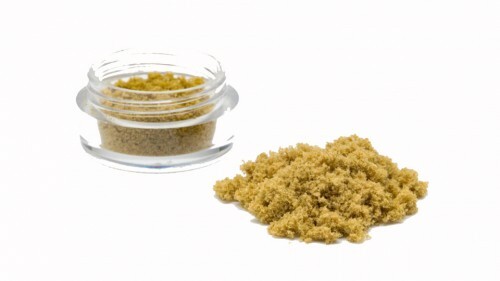 Cannabis crystals is another common name for Kief. Extractors separate Kief from plant matter by sifting flower though fine silk screens in order to extract larger quantities of cannabis crystals. You can sprinkle it onto your packed bowl of cannabis or into a joint or a blunt or a twax joint. For those of you who want a more advanced experience, dampen the outside of your joint with a lick or your preferred wax or oil and then roll the top 1/3 of the joint in Kief. This kief-coated joint is often call a “twaxed” joint. This Kief was extracted by Green Cannabis Farms from top shelf indoor grown cannabis flowers. It has great aroma and tests around 30% Thc.